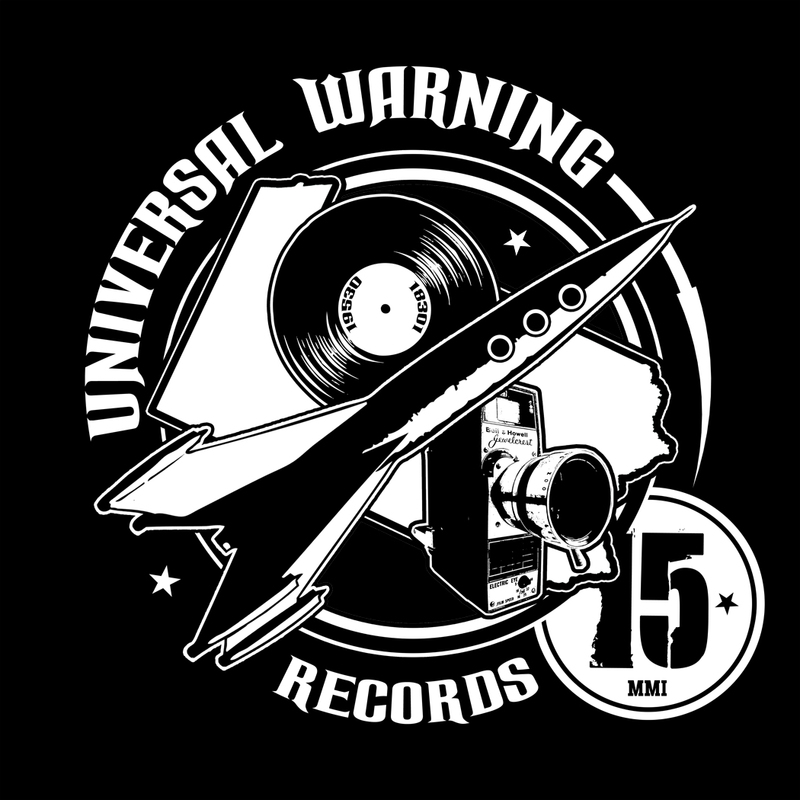 Universal Warning Records - The Jazz June - " Complete Original Discography 1997-2002 "
Available again after well over a decade, The Jazz June still stands today as one of the most influential and prolific underground indie / emo bands to date hailing, from our lost millennium. Riding the front row of national tours with bands like Elliott and Built To Spill the Jazz June created an untouchable musical legacy that slowly faded into the background of life after 911, when the US moved into post America and we saw the final collapse of the music industry. 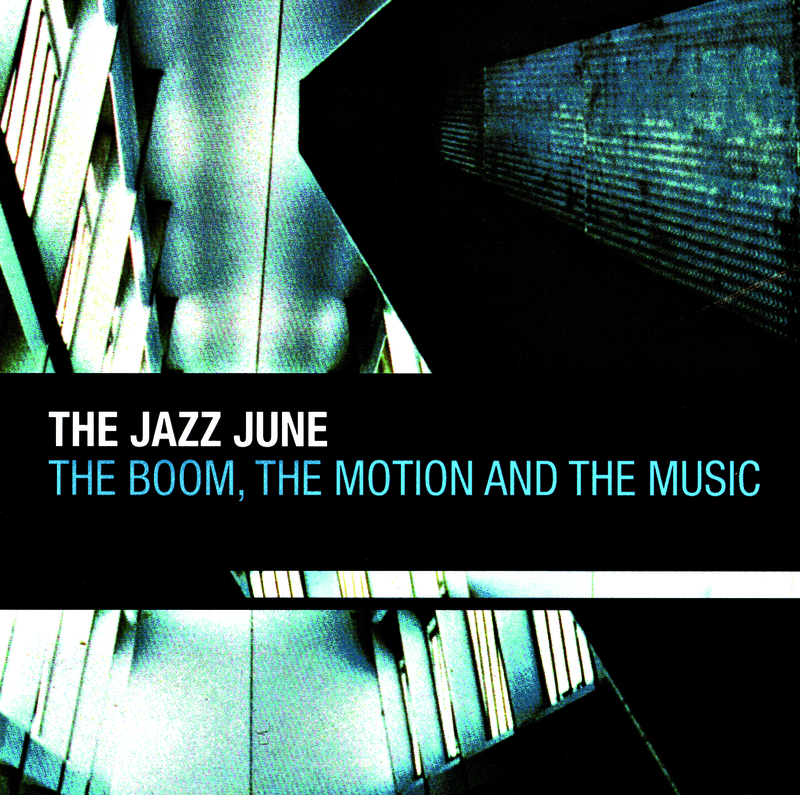 With a brief appearance in 2006 for a string of benefit shows - the Jazz June returned triumphantly in 2014 with a new album paving the way for the next generation of fans. 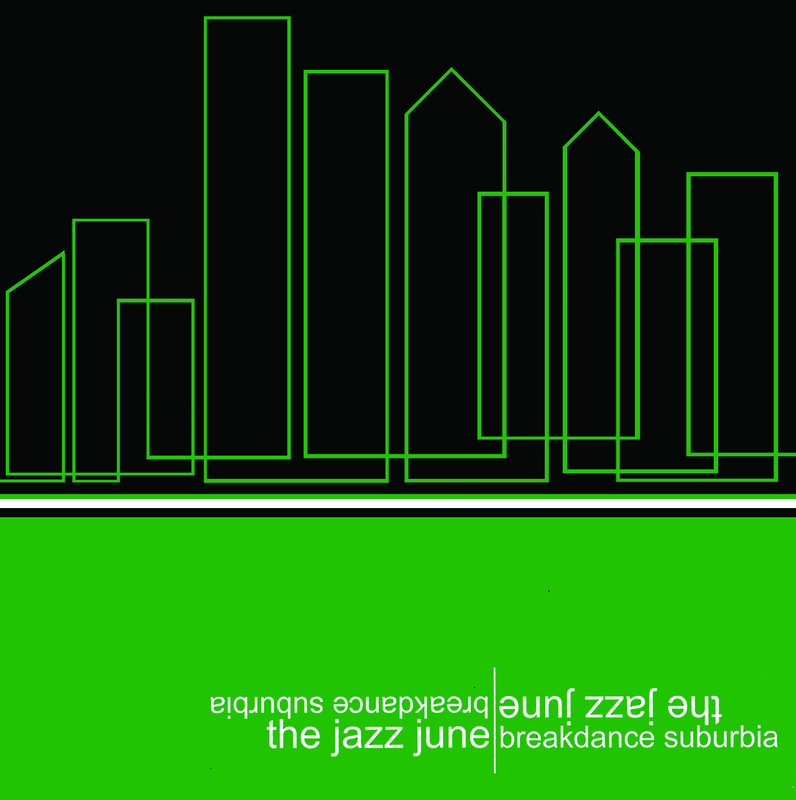 Every purchase will receive an exclusive digital download of 33 tracks of rare, esoteric recordings and performances. - long lost radio show performance while on the road with Elliott in support of their then new album " The Medicine "
- obscure label compilation featuring some of the top underground indie / punk / shoegaze names from Pennsylvania circa 2000. 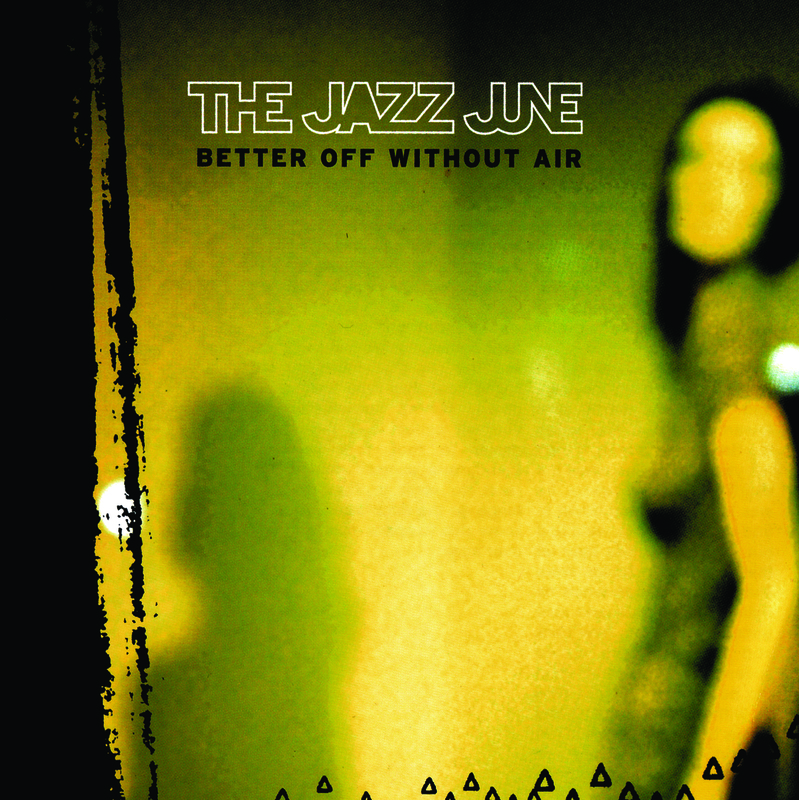 Features early alternate tracks from the Jazz June that later appeared on Better Of Without Air. 1. 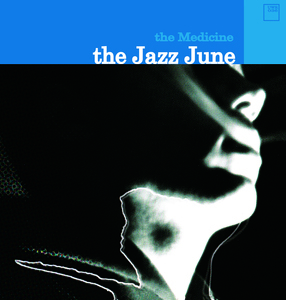 The Jazz June - " Those Pills Won;t Calm Your Nerves "
2. The Covert Agency - " File Seventeen "
3. Sadaharu - " Punishment In Hi-Fi "
4. No On 15 - " Millhouse "
5. Fakebomb - " Spearhead "
6. From Common Knowledge - " Always "
7. 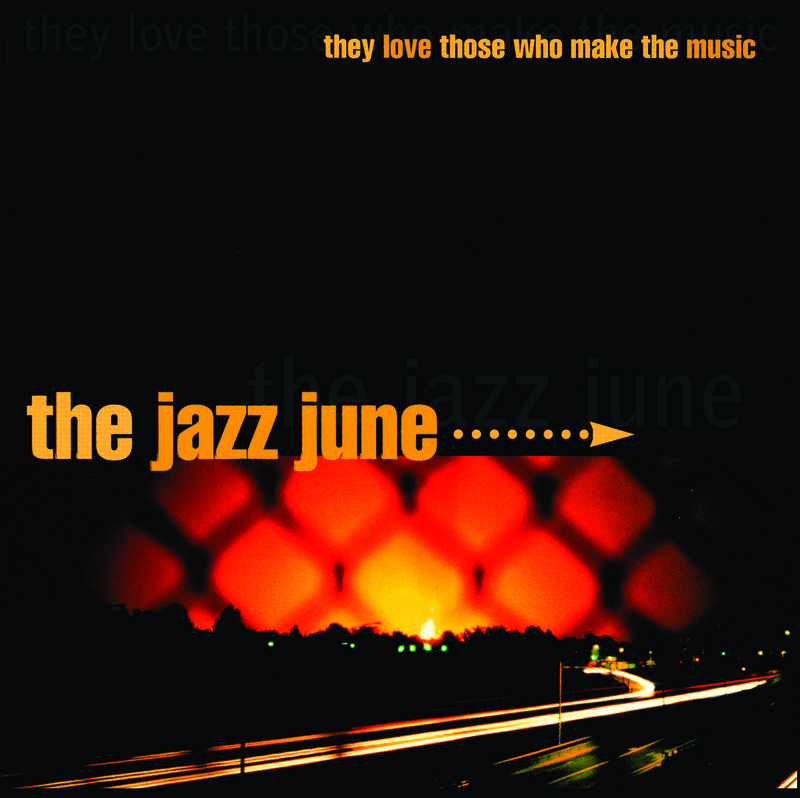 The Jazz June - " Sabbath Song "
8. The Covert Agency - " File Sixteen "
9. Sadaharu - " It's Not Everyday You Sell Your Own Soul "
10. From Common Knowledge - " Frozen "
11. No On 15 - " Joe Sadly "
12. Fakebomb - " Ghetto Ghosts "
- rarely seen, esoteric reunion / benefit performance for the Jazz Junes' roadie who developed brain cancer. Professionally filmed and edited 5 camera shoot with bonus footage from The Jazz Junes early tour days in the mid - late 90s.